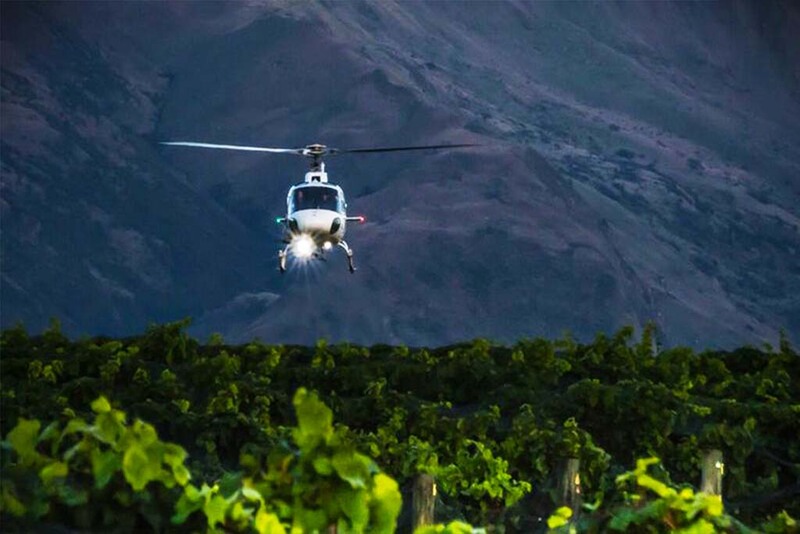 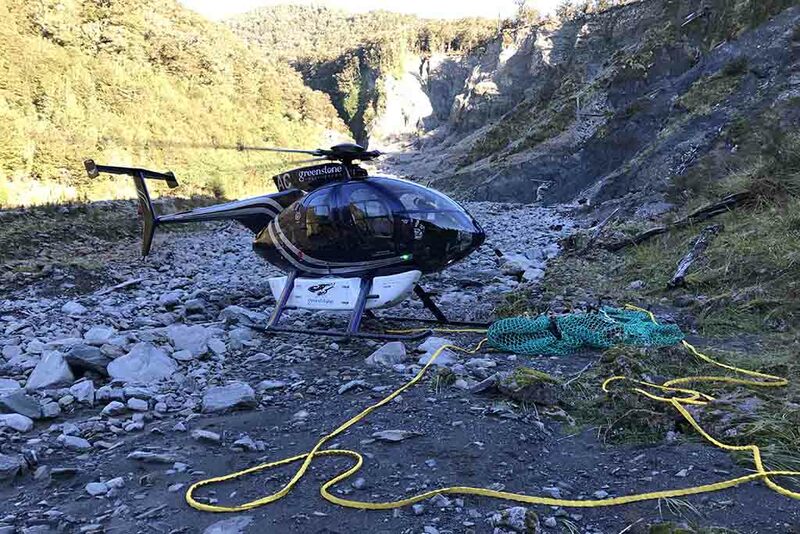  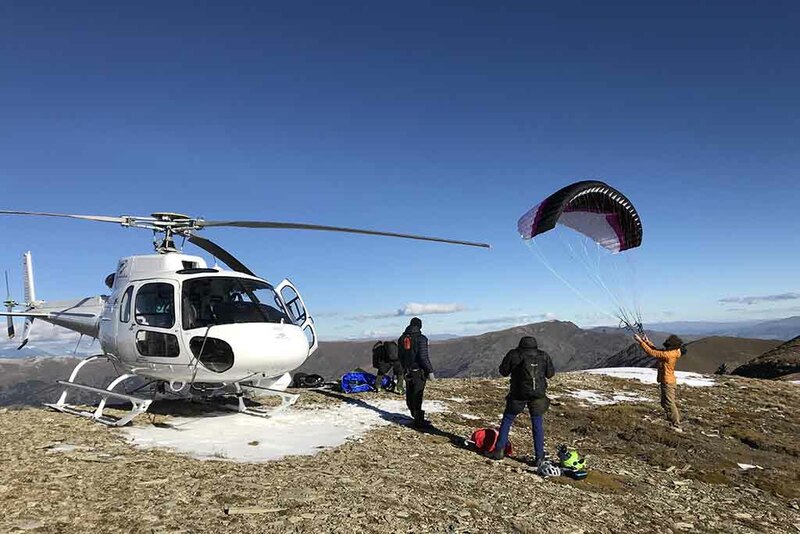 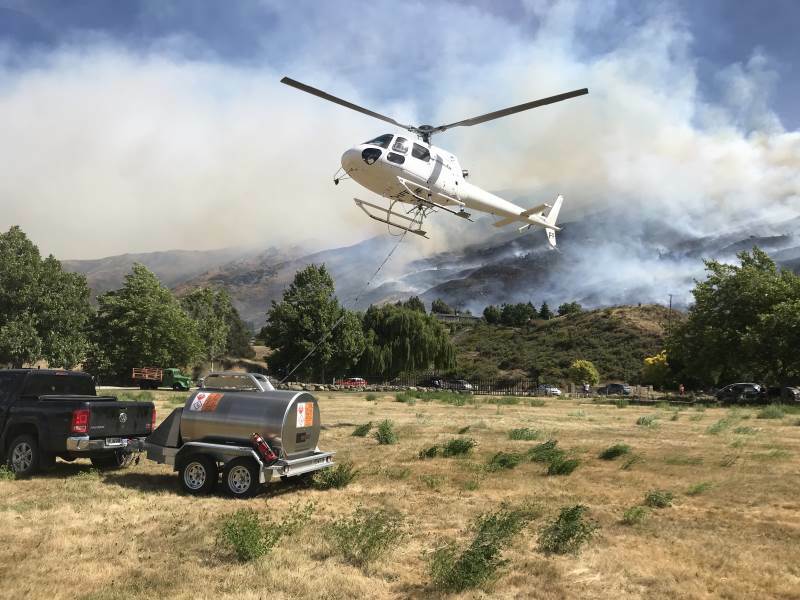 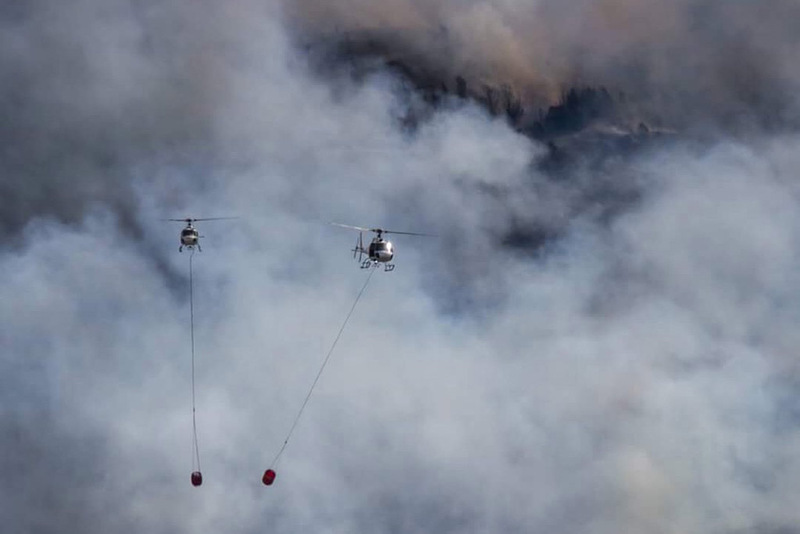 Wanaka Helicopters pilots are highly experienced to perform commercial and technical aerial operations. 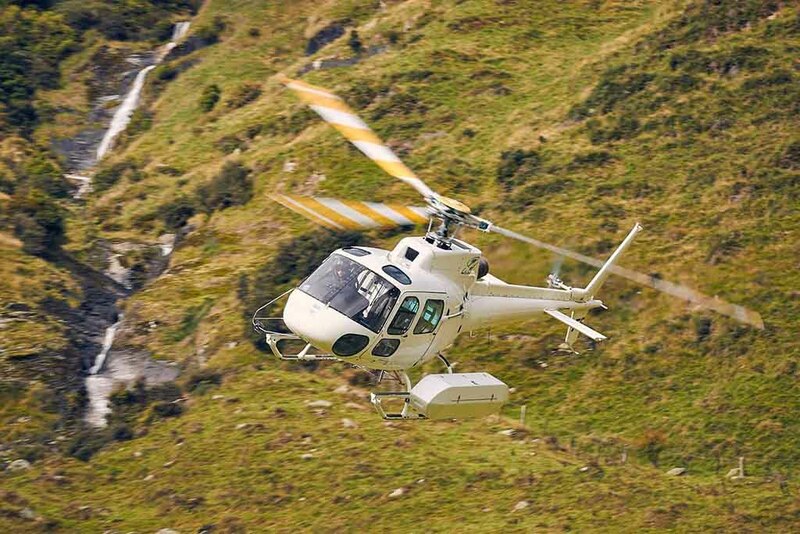 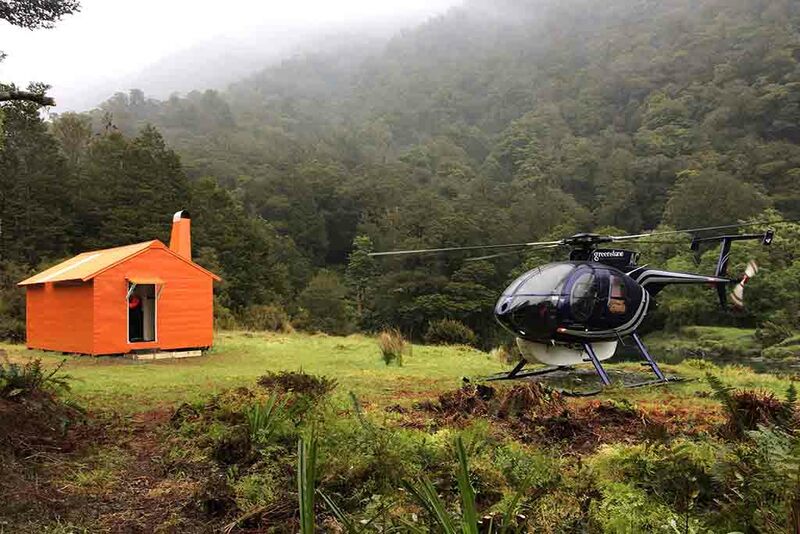 Our extensive fleet which includes a range of helicopter sizes are equipped with pods, racks and hooks to cater for a variation of aerial activities. 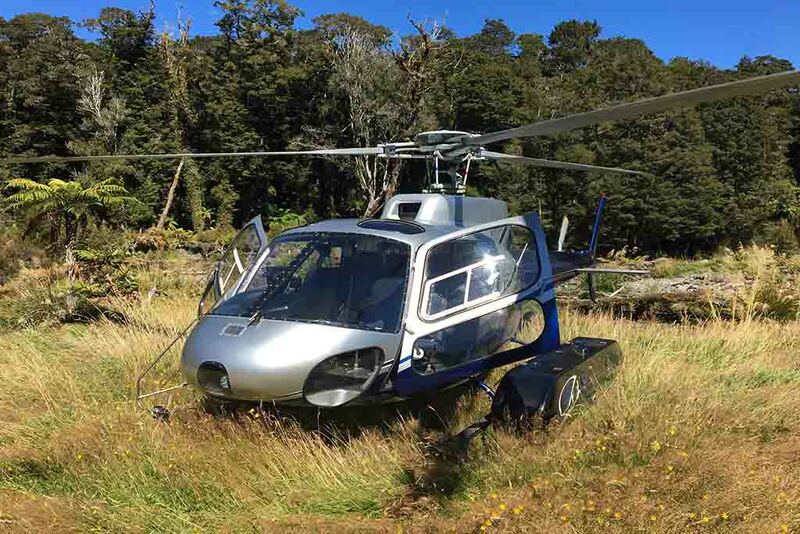 In our fleet we operate two Squirrel helicopters which can be changed quickly from passenger to cargo configuration should the need arise. 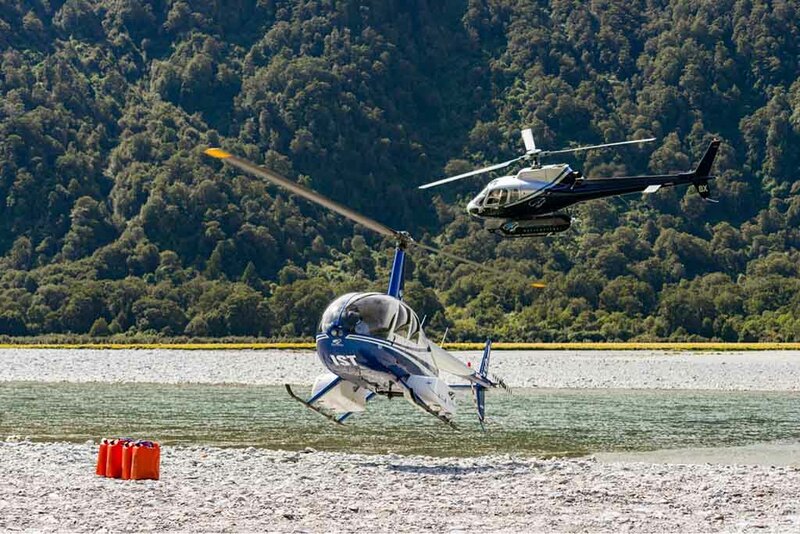 We offer customised charter services for groups or operations requiring a tailored approach. 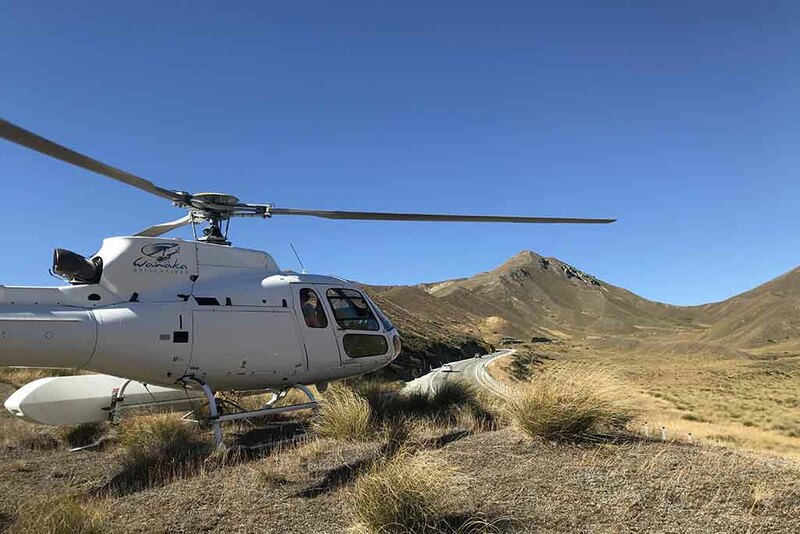 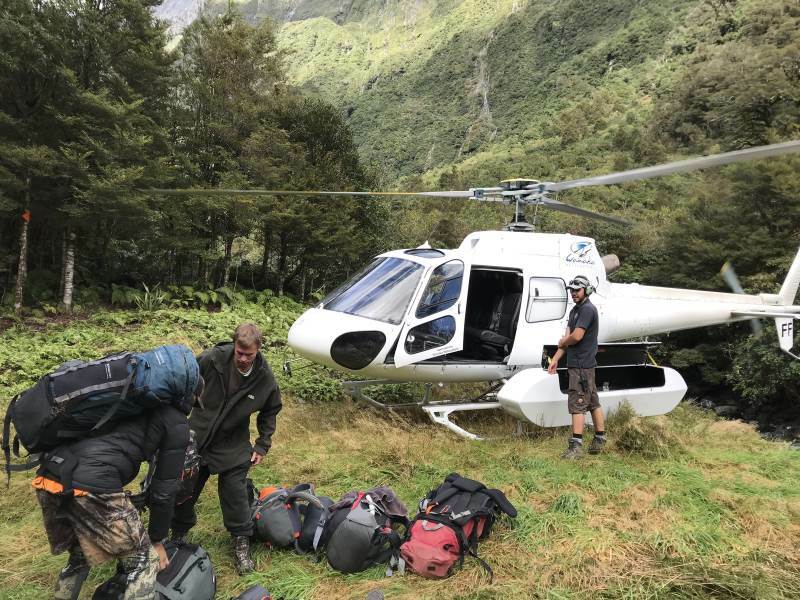 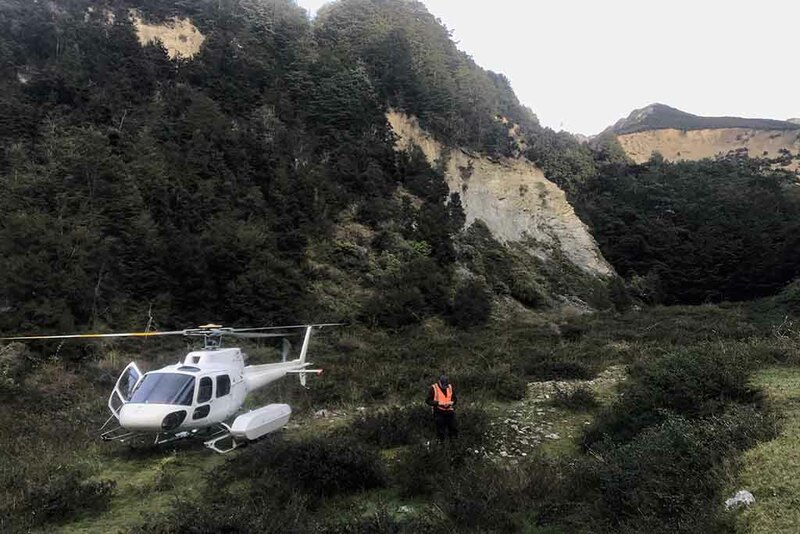 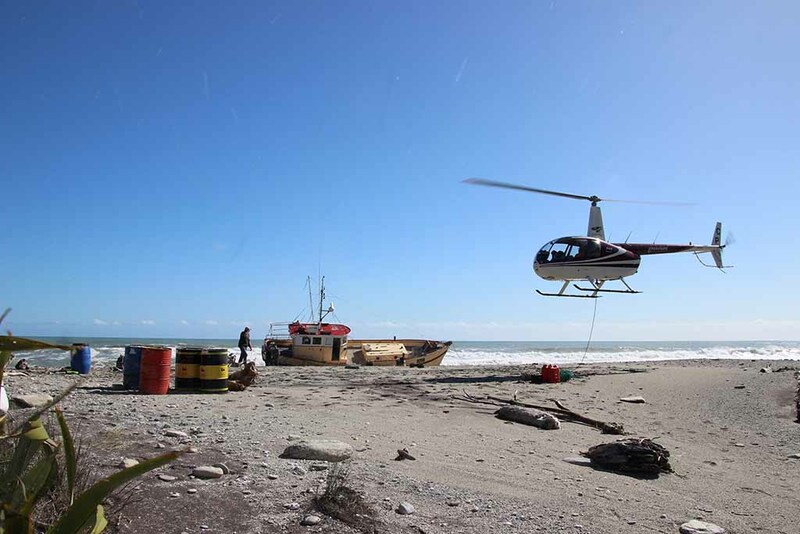 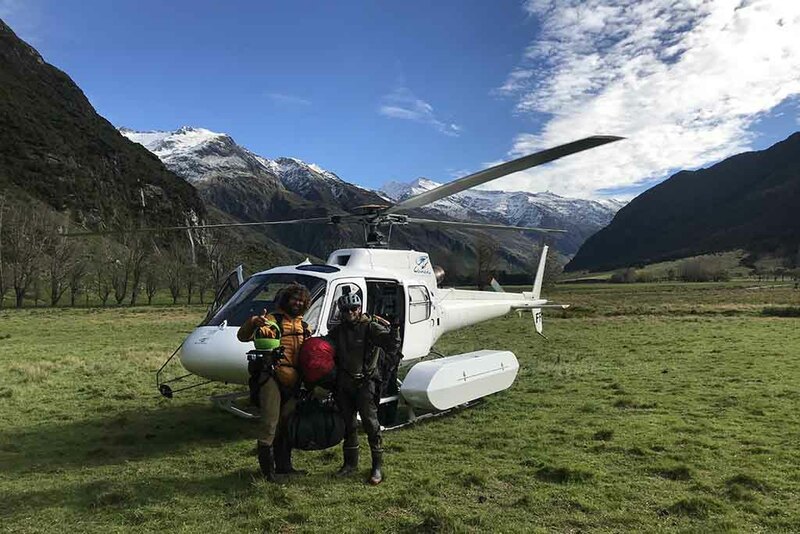 Our extensive fleet can cater for a range of charter services from heli-adventures, corporate charters to hunting drops. 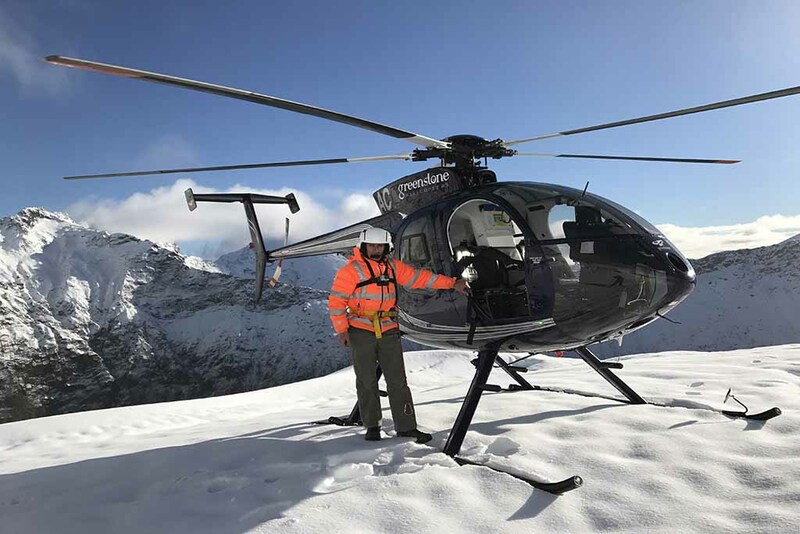 If you have the need to hire a helicopter for whatever reason, get in touch and we can tailor something to suit your needs. 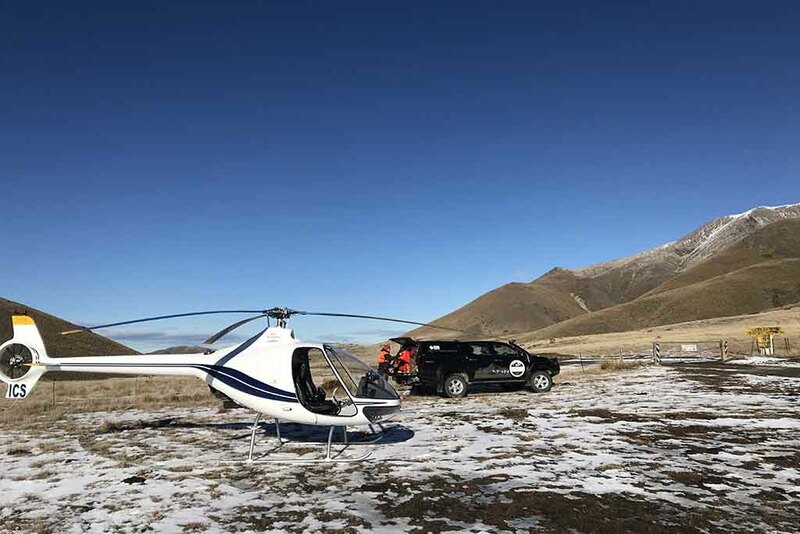 We can provide aerial crane services into remote locations. 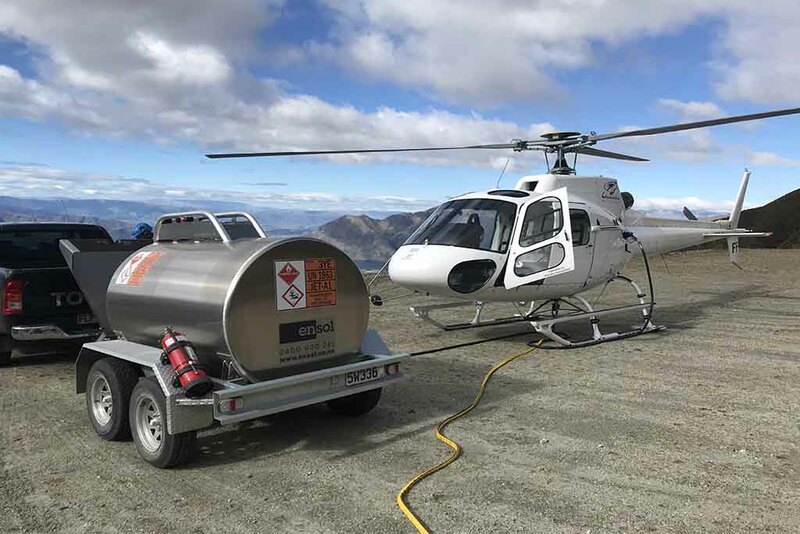 The varied heavy lifting work we can provide includes, loading, lifting huts, concrete, fencing. 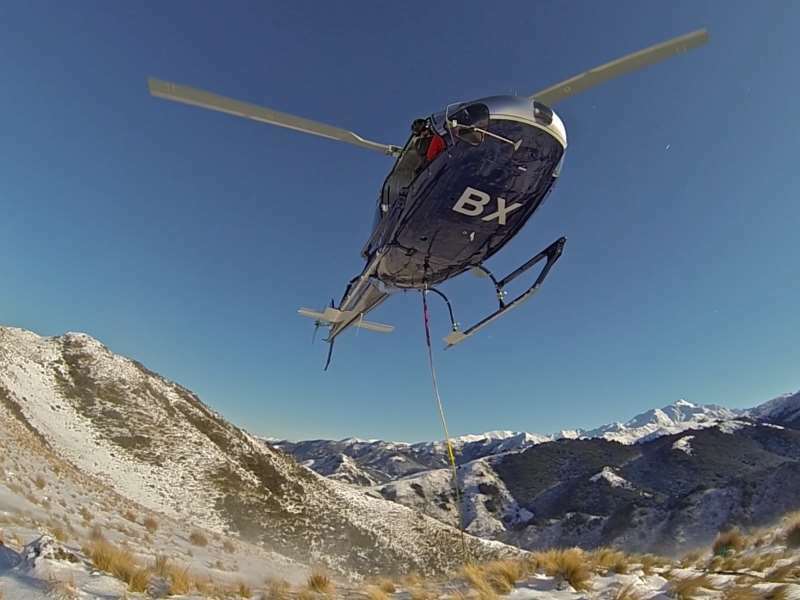 Assisting with the assembly and maintenance of towers and construction projects. 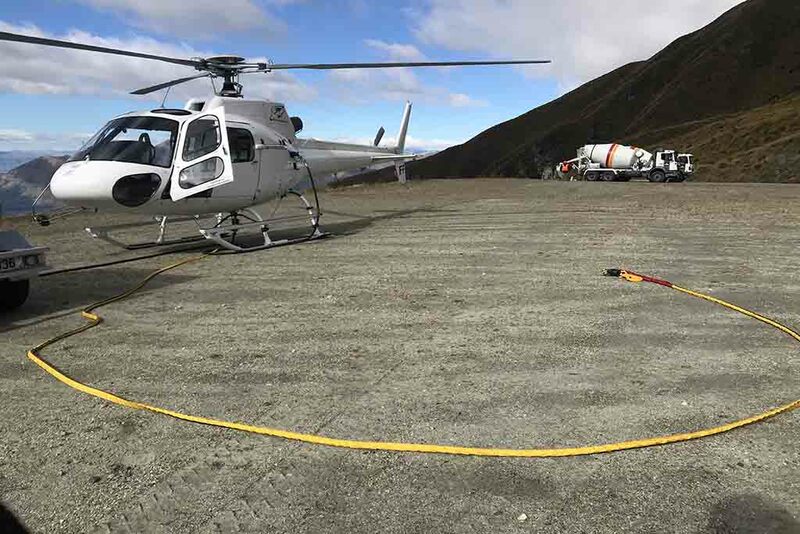 We provide efficient surveying activities in an effective way due to our helicopter options and our extensive fleet of smaller machines. 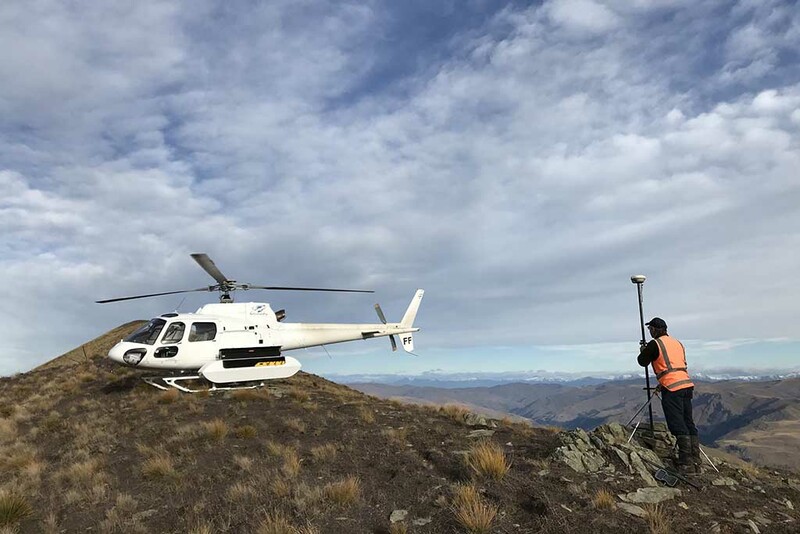 We can survey in remote mountainous terrain for any type of operation from GPS surveying, geological, animal surveys, fish counting. 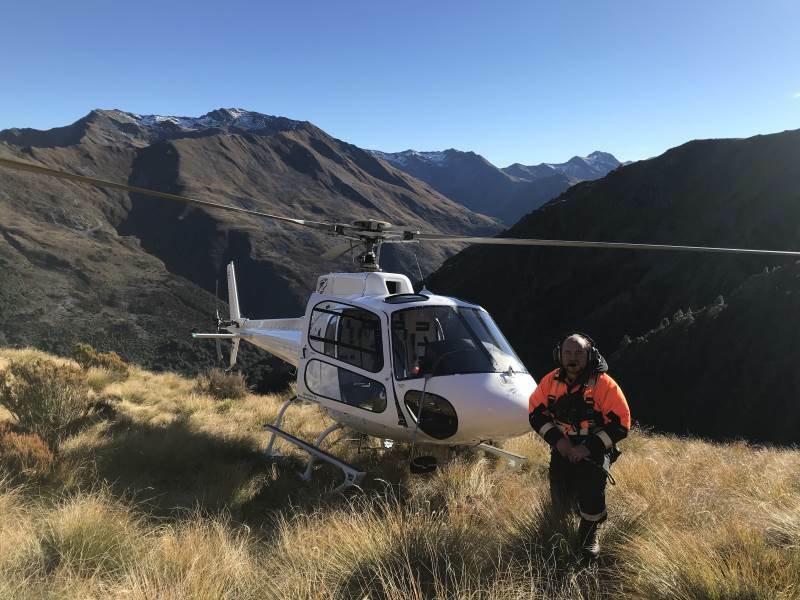 Our specialist pilots are highly experience in undertaking pest control, live animal capture and mustering. 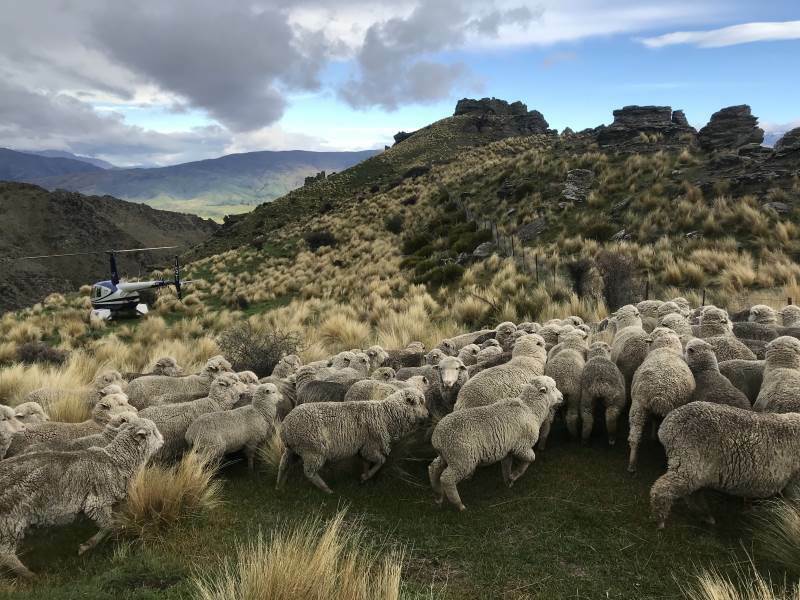 Sheep, cattle and deer mustering is performed for numerous local farmers, requiring a high degree of flight experience. 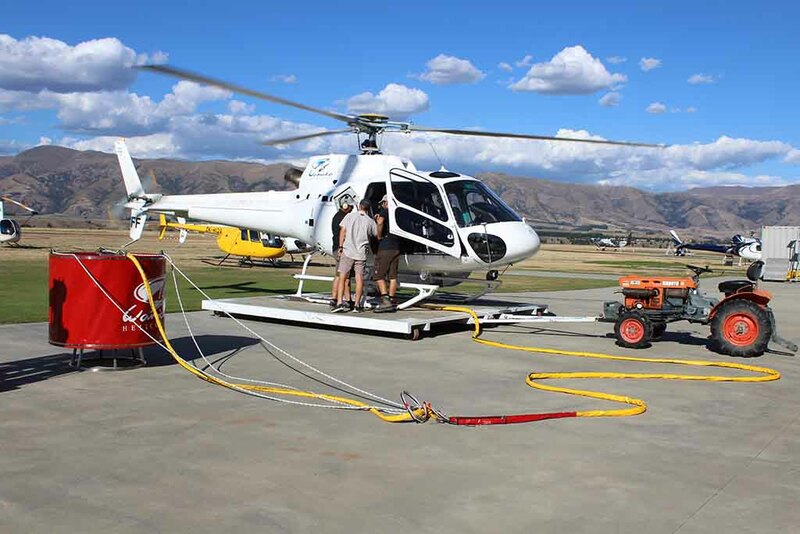 Frost protection work and cherry drying is very important at certain times of the year predominantly autumn and spring. 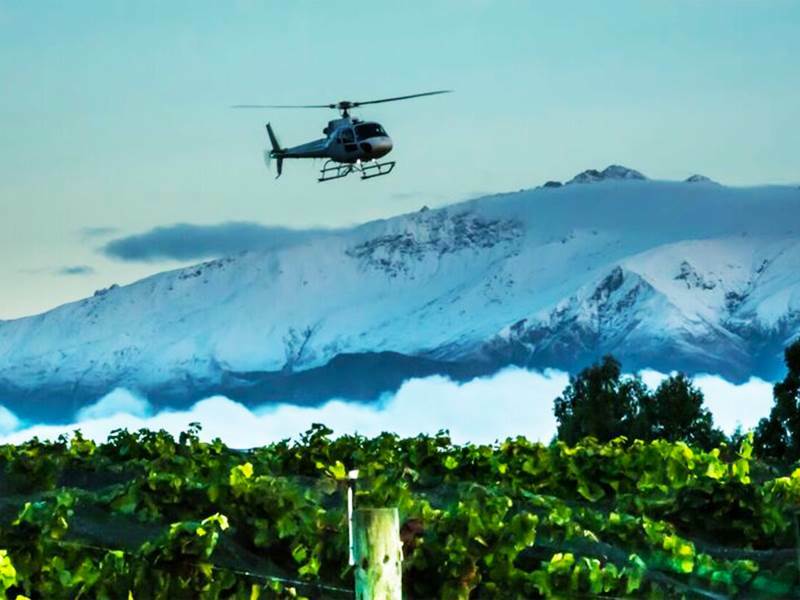 Frost protection involves hovering over a vineyard or orchard moving slowly over the area to force the warm air from above down onto the trees or vines to raise the temperature above critical level to prevent damage to the crop. 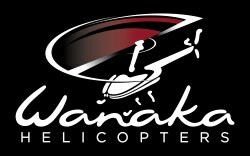 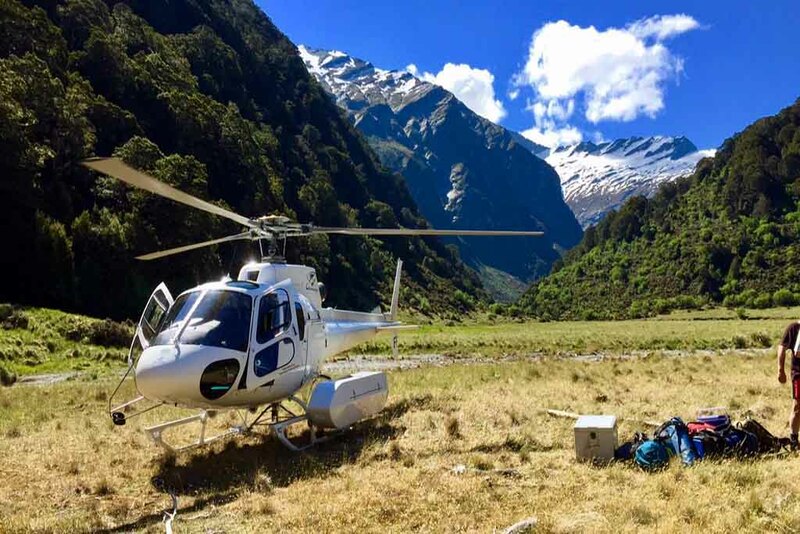 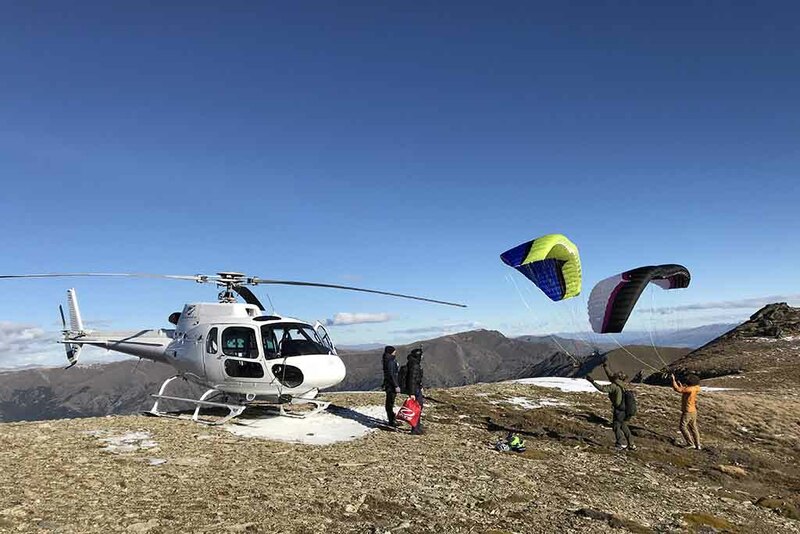 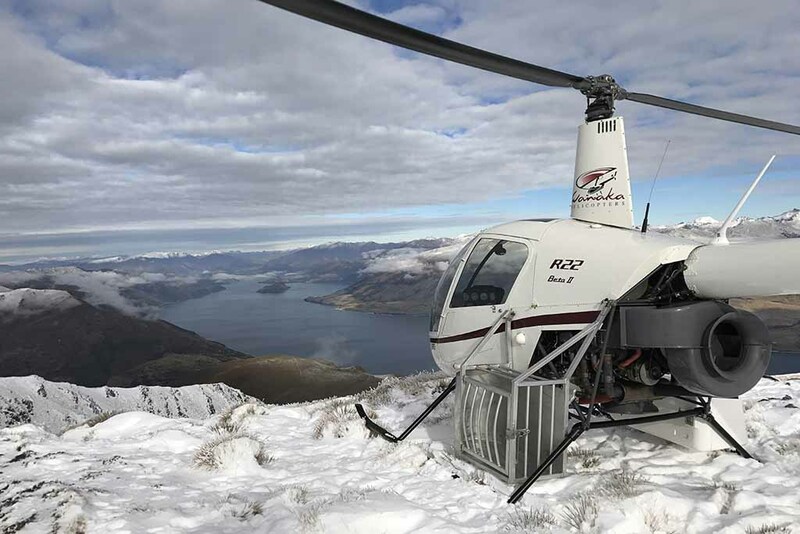 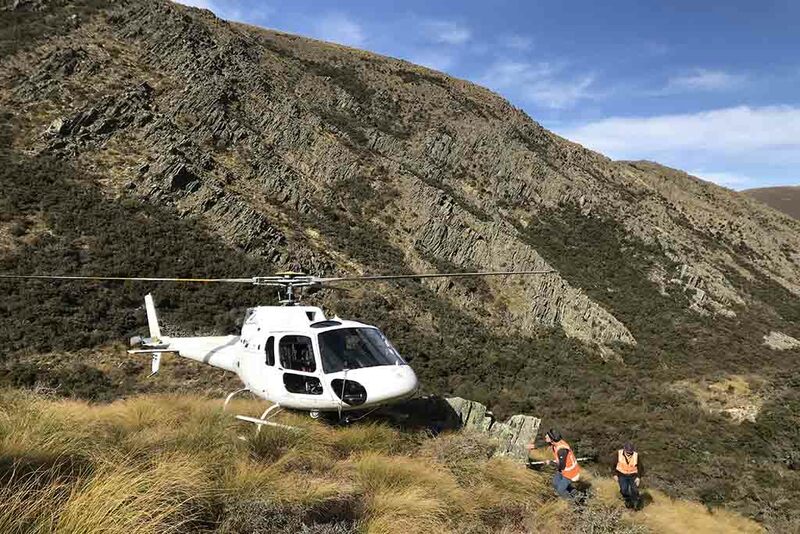 Wanaka Helicopter pilots perform a variation of photography and film work and are very skilled and experienced positioning cameras for the perfect shot. 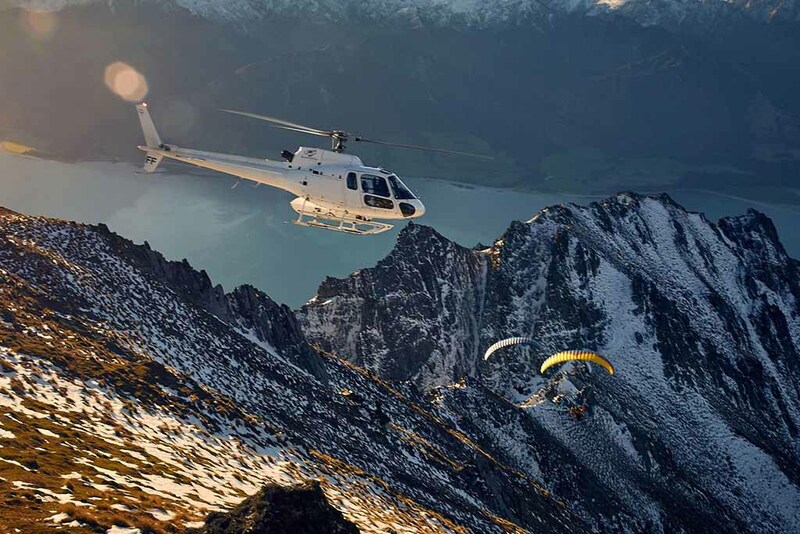 Being keen photographers also helps in achieving great results. 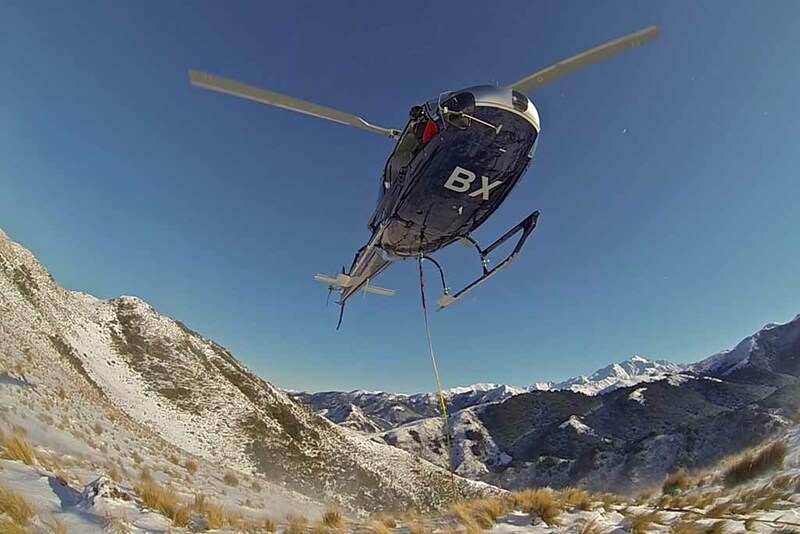 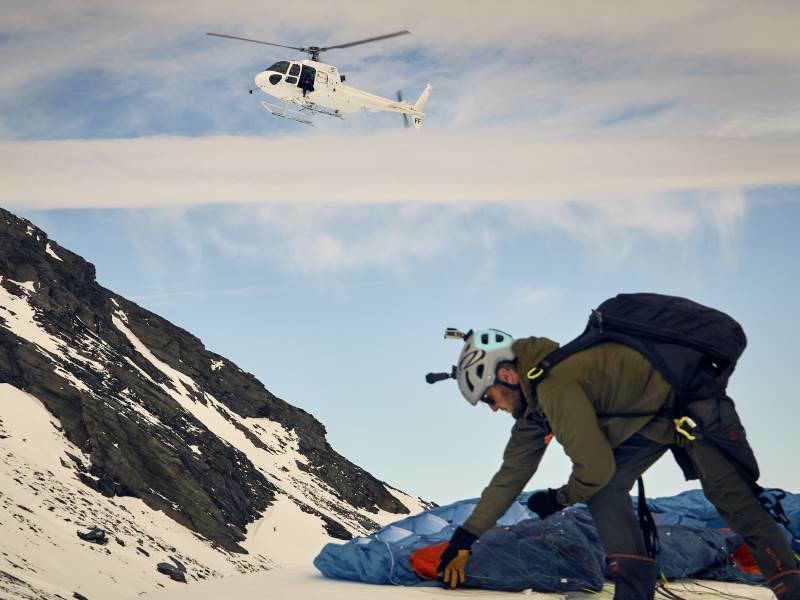 Our helicopters provide the a great platform to capture film and go-pro footage.